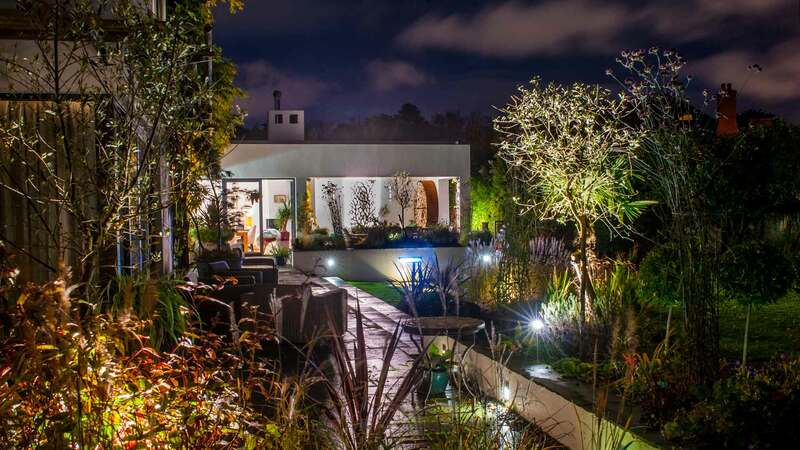 Damien Keane is one of Ireland’s leading garden and landscape designers. His bespoke design and build concepts allow for the seamless fusion of structure and exquisite planting in the timeless spaces he creates. 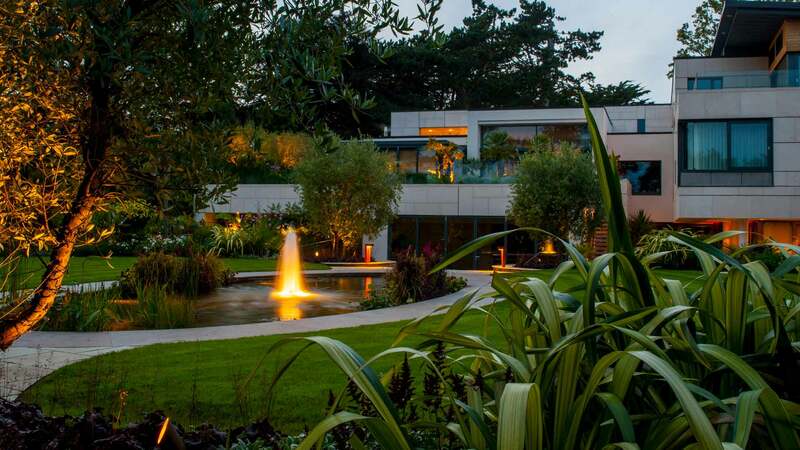 Commissions have ranged from chic contemporary gardens to the renovation and rejuvenation of old garden estates. 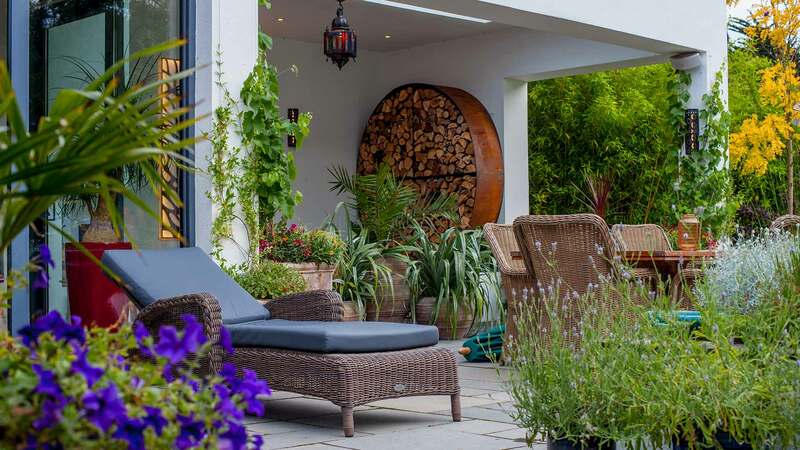 Some recent notable projects have included the design and construction of a Moroccan themed chill out zone, an ancient labyrinth and the creation of an intimate roof top garden space for a private client. 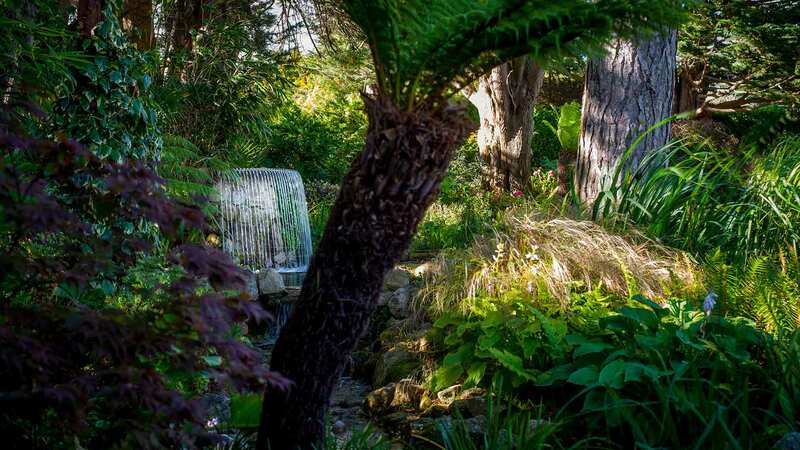 Damien has created award-winning spaces at the RHS Chelsea Flower Show and the World Flower Show.